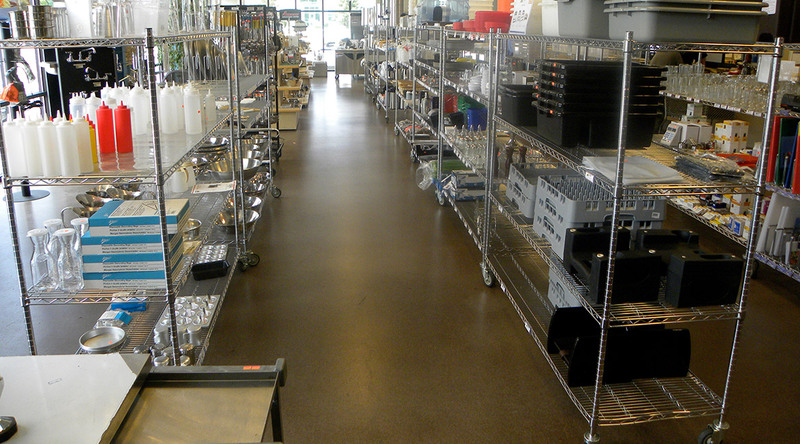 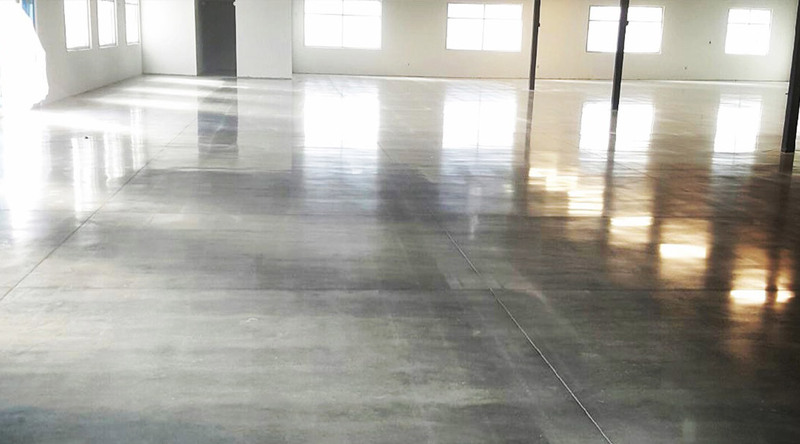 Blackrock Industrial offers virtually any service required to finish, restore, and protect your concrete floors. 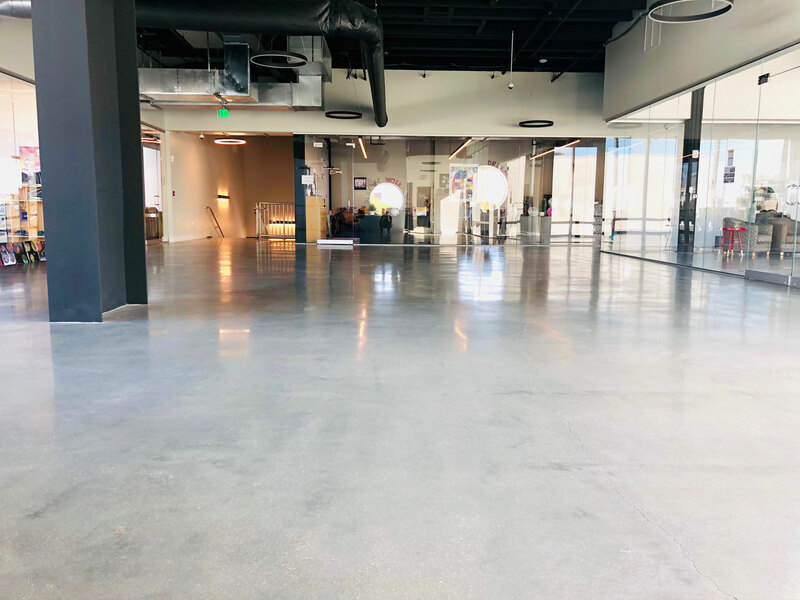 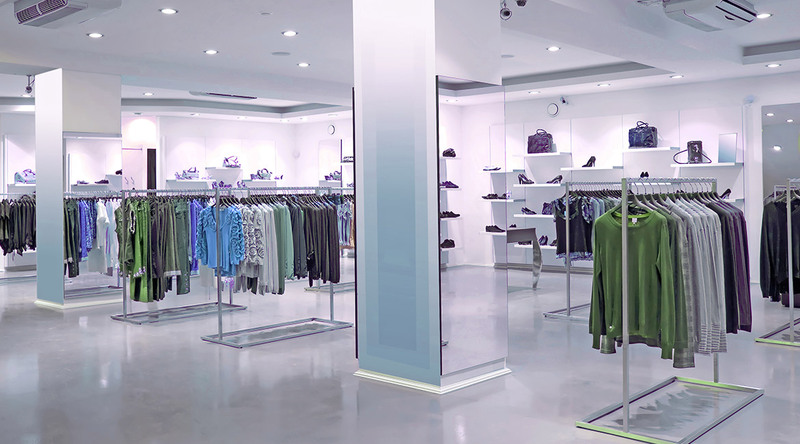 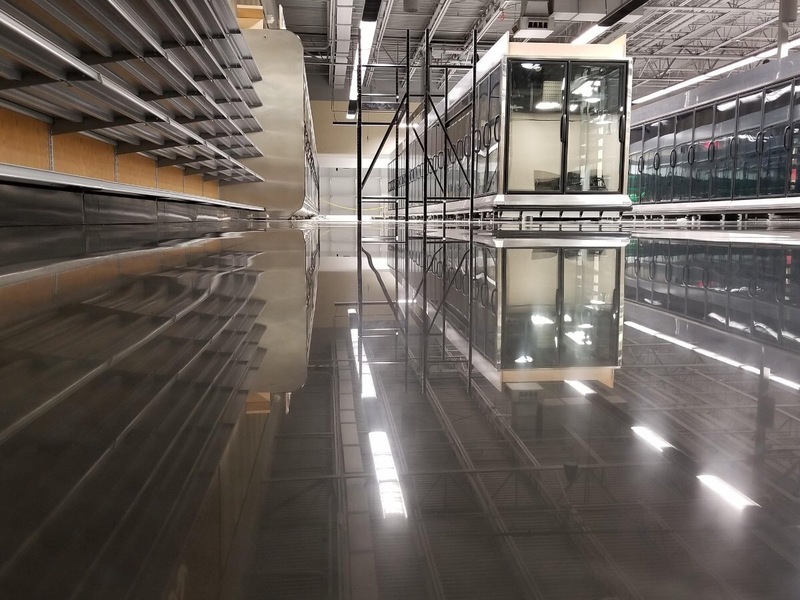 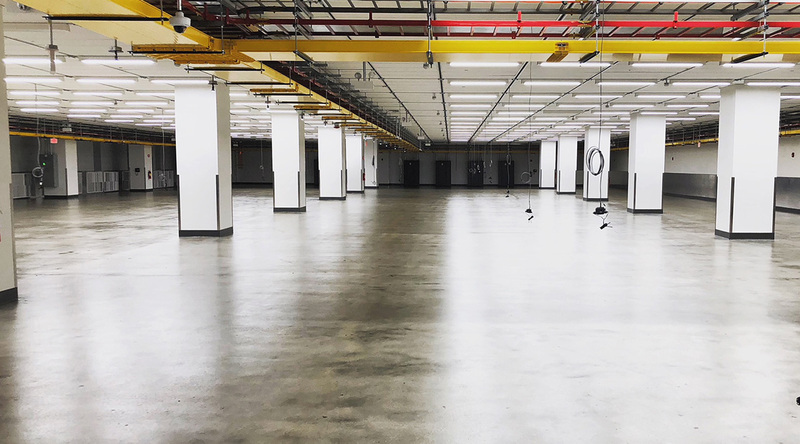 Whether it is for commercial or industrial rehabilitation and restoration or for decorative and aesthetic means, we have your concrete flooring needs covered. 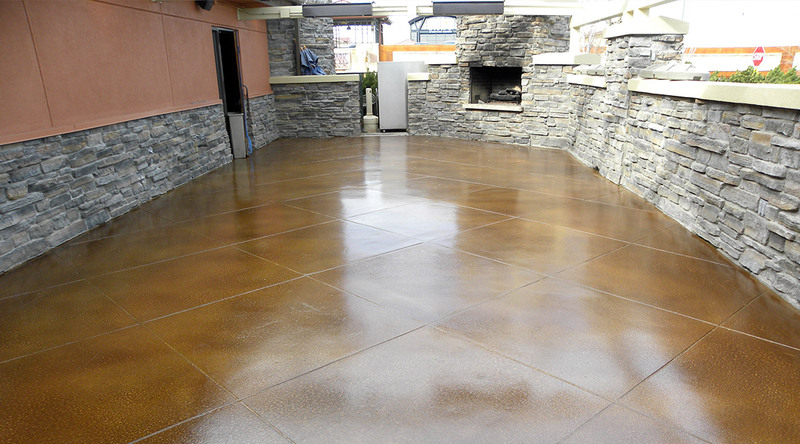 We offer the most comprehensive services ranging from concrete restoration, concrete resurfacing, concrete sealing, concrete polishing, or even pouring sub-floor self-leveling foundations. 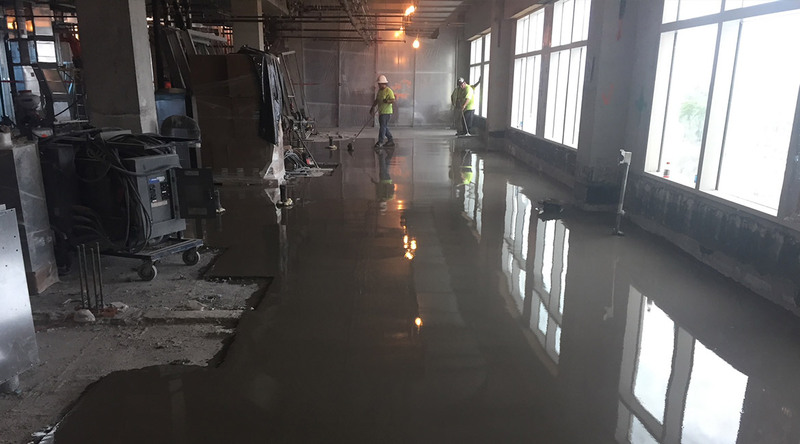 Give us a call or schedule a site visit with one of our concrete flooring specialists to learn more about the concrete products and services that are best suited for your project.